Every family's got one: a hiker, a camper and/or an adventurous traveler. This post is dedicated to them. 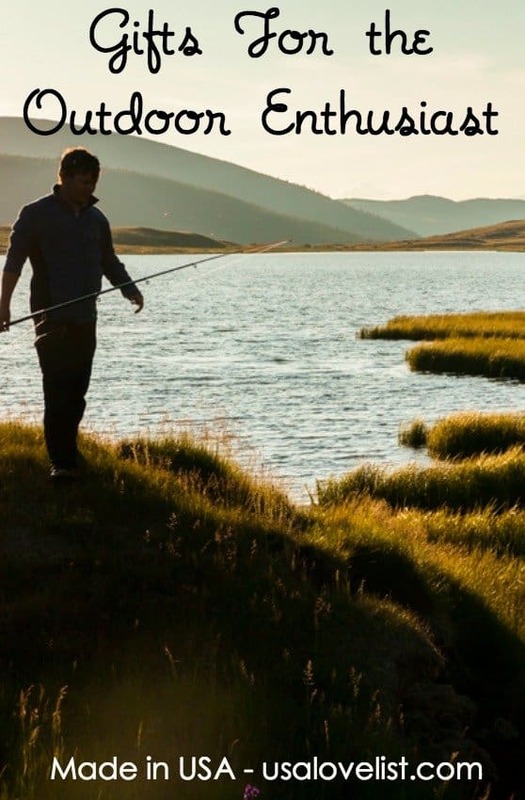 Our team has put together a guide for some great, all American made gifts for the outdoor enthusiast. 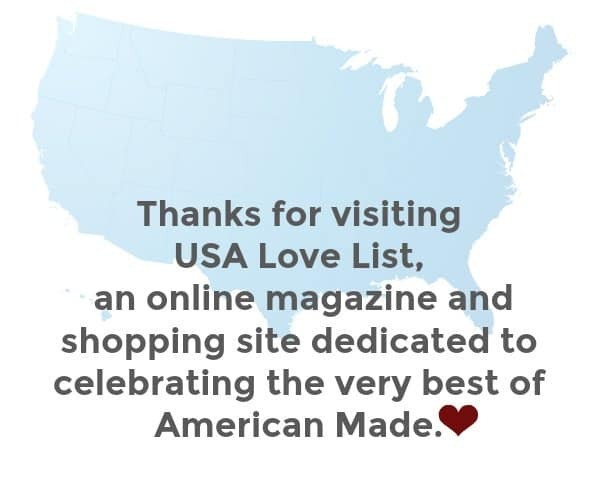 Whether it's yourself or a family member, we are sure you'll thank us once we put you onto these American brands. Regardless of what activity tickles your fancy, there are three things that all active folks are looking for; comfort, protection and the basic essentials. SOM Footwear made in USA minimalist sneakers are made around the foot so they won't squish the foot. The SOM Footwear minimalist design lets the toes do the work they were meant to do. Many SOM athletic customers appreciate them for that specific reason. The new SOM Footwear Juno is the poster shoe for easy, casual style. 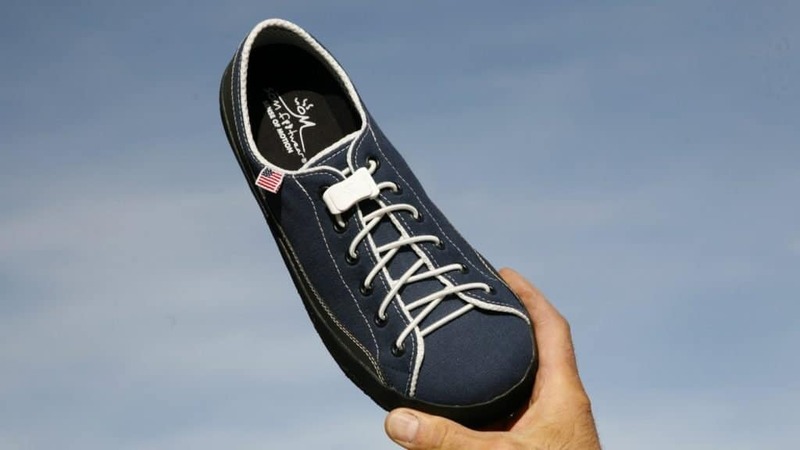 This classic navy canvas shoe features white piping with white stitching, with just the right amount of subtle flair. Put them on and take them off effortlessly—the Juno is paired with a no-tie lacing system, made in the USA by SnapLaces. If you’re not familiar with compression socks, they are an absolute must for any and all physical activity. They are a life changer, especially during physical activity like hiking. 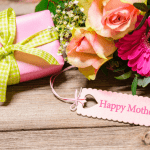 I particularly love Lily Trotters' fashion forward compression socks, because they are made with cushioned heels, reinforced toes, moisture-wicking, and antimicrobial nylon. The 15-20 mmHg of graduated compression offers mild compression. I love the weight of these socks too – they aren’t too heavy for summer and offer some warmth during colder months. 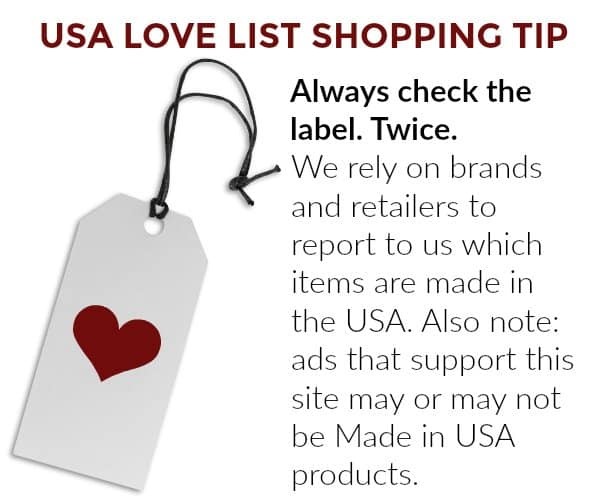 Don't miss our source list for American made socks. Whether commuting to work or trekking to far-away lands, North St. Bags Clinton Backpack is designed to meet the challenges of your travels. With five external compartments, an internal laptop sleeve, waterproof liner and thin, lightweight profile, this bag is perfect for carrying a lot of things with ease and comfort while on your journey. With a lifetime guarantee, North St.Bags are not only American made with USA made materials, but they are also built to last a lifetime. The brand has been making bags since 2009 in Portland, Oregon. Don't miss our list of made in the USA Backpacks. Steger Mukluks makes its men's and women's boots in Ely, Minnesota. They are great for everyday wear in up to -10 Fahrenheit. 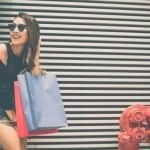 You can buy them in regular or wide, depending on the width of your foot. The upper part of the boots are made of wool and moosehide and the soles are made of rubber with a contoured insole. I have a large calf and typically cannot wear boots that go over my calf; I can wear these though. They are warm and comfortable. These are like the made in USA version of UGGs. Don't miss our ultimate list of made in the USA shoes. Vapur collapsible water bottles are made in the USA, BPA free. The bottles are flexible and freezable so the water can be ice cold, and when it is all gone, the bottle folds up compactly for reuse. For on-the-go, one-handed hydration, pop the bite valve off the Tube and click it directly into the DrinkLink. The DrinkLink is paired with Vapur’s newest, biggest, bottle yet. 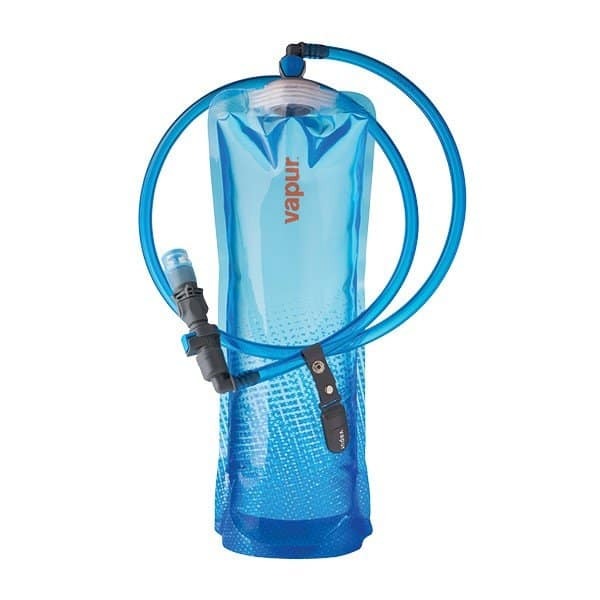 The bottle now comes in a 1.5L size, which is perfect for long hikes and camping, so you'll stay hydrated longer. Tervis Tumblers almost make for the perfect gift for yourself or someone else. At less than $20, this is a fun splurge that won't break the bank. I love that they now offer the new Jeep licensed design just in time for the Holidays. At the end of a long day of activities, all you can hope for is a good night's rest. By popular demand, Therm-a-Rest DreamTime mattress, adored for its self-inflating foundation offers superior stability and ease of inflation. 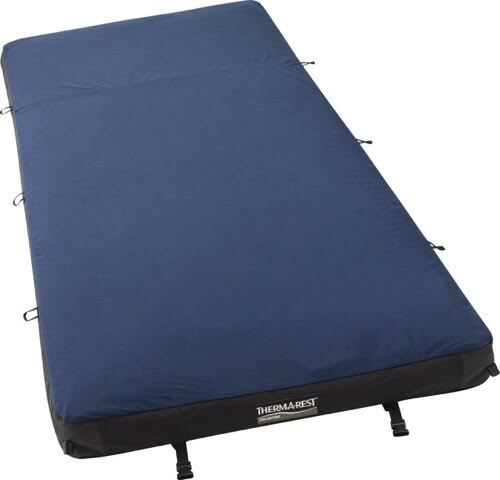 In addition to the mattress inside, the cover and foam topper offers premium stability, warmth, and support. The cover is made of a microfiber, making brushing off unwanted debris an ease. At only six pounds and a comfortable 2.5-inch thick self-inflating mattress core, this is most portable and the best camping mattress I've ever tried. The mattress is made in Seattle, Washington. Even when you’re not camping, having a headlamp is great for reading in bed or during electrical outages. 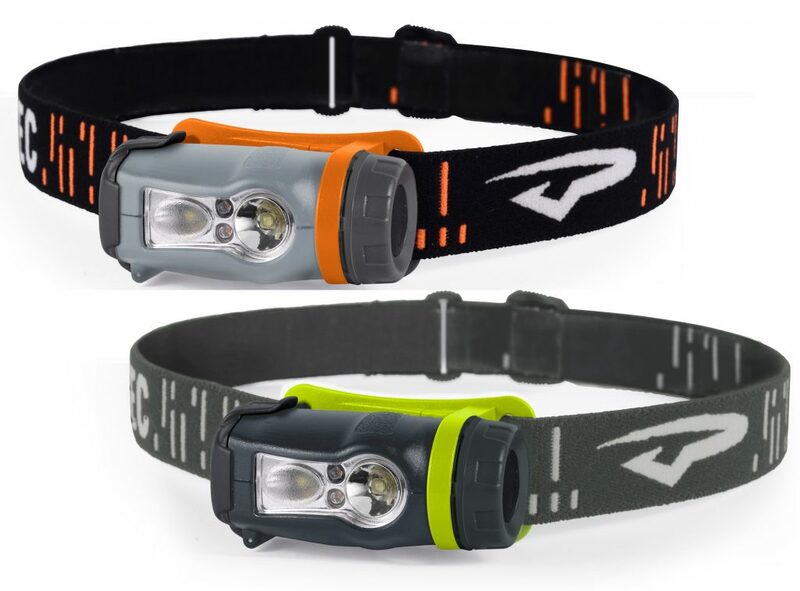 The Princeton Axis headlamp is great because it has multiple settings for brightness for both white and red lighting. The Princeton Tec Axis Headlamp is designed, engineered and manufactured by Princeton Tec in New Jersey, USA. When it comes to securing and protecting your electronics is key. We recommend the SealLine Waterproof E-Case for ensuring your everyday essentials stay dry. The waterproof E-Case® guarantees protection from wet conditions while maintaining full functionality of touchscreen devices, and it has a quick, easy-to-open zip-style opening. Everyone knows you lose most of your body heat through your head. The 125th Anniversary Stormy Kromer hat by Carhartt is the perfect American made addition to your outdoor wardrobe. Carhartt, America’s premium work wear brand since 1889, and Stormy Kromer, a century-old, made in the USA apparel brand, this collaboration that brings together two Midwestern heritage brands – each with over a century’s experience providing hard-working folks with the gear they need to survive harsh winters and tough adventures. A common challenge during outdoor sports is keeping your essentials secure and handy. I'm talking keys, identification, cash, phone. The minimalist SPIbelt (Small Personal Item Belt) does exactly that, no more, no less. It is light and snug enough to wear for running. It is tiny enough to blend into any outfit. The unique pleated, stretchy pouch design allows it to expand to just the needed size. It is also sized just right to be the perfect pouch for carrying an EpiPen at all times, for those of us who have a severe allergy to bees, peanuts, or anything else that could cause sudden anaphylaxis. They make them in kids' sizes and even integrated into a dog leash. Halo Anti-Freeze Cold Weather Headband keeps you warm during the coldest months of the year. 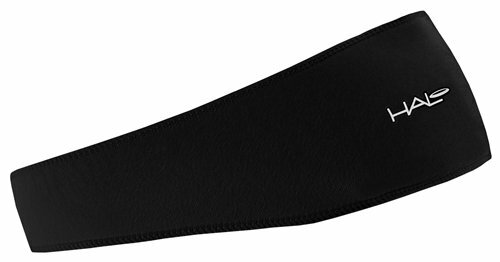 The headband includes patented Sweat Seal Grip Technology and Dryline fabric to keep your head and ears warm and dry. It's perfect for running because it doesn't lose its shape and stays in place. The company also makes warm weather pullover headbands. Besides having the proper fuel to keep your day going, staying hydrated is just as important. That's why we love Nuun drink tabs. They offer a convenient way to replenish those electrolytes, boost energy and quench your thirst. 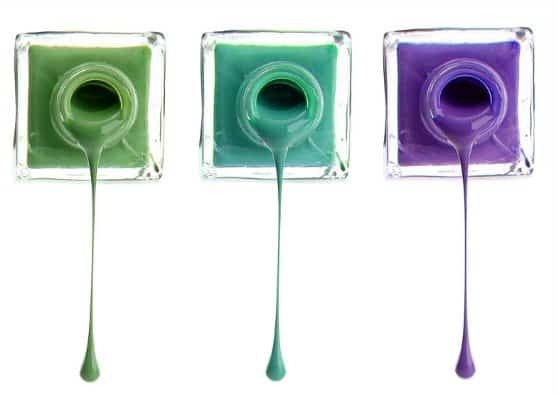 They come in an array of different flavors — we are sure you'll find something you like. Not only that, they are conveniently and portably designed in a tab form so you won't have to deal with messy powders or wasting space in your bag. The best part about Nuun tablets is that they are sugar-free making them one of the few electrolyte drinks with very few carbs. Nuun tablets are gluten-, dairy-, and soy-free, certified Vegan, safe for clean sport (NSF certified and Informed Choice for Sport), and made from plant based ingredients and electrolyte blend to optimize everyday hydration. One of our favorites is the nuun hydration Tri-Berry. What's more important than having the ideal snack while you're spending a day outdoors? A high-protein snack is the most best thing you could have on hand. Have you tried Fusion Jerky? 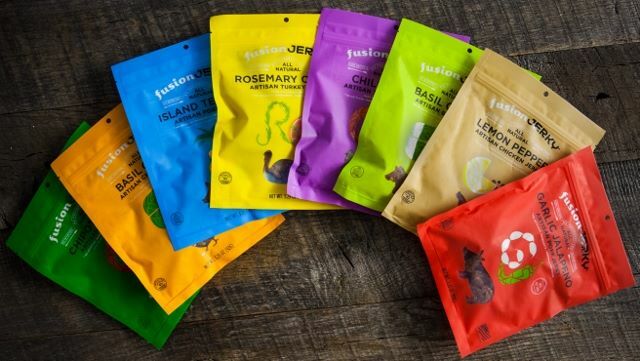 With flavors like chili basil, rosemary citrus, and chipotle lime how could you go wrong? This high-protein snack is perfect to have stashed away for your rest break. Fusion jerky has been marinated and baked to perfection using no preservatives or nitrates. What's not to love? 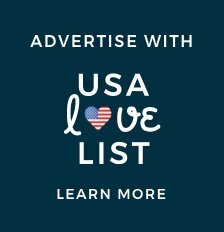 Don't miss our list of American made unique jerky brands. Being outside under the sun and in the elements can be damaging and harmful to your skin. 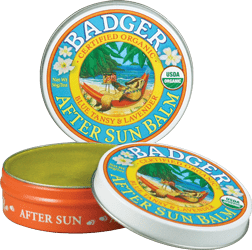 My personal sunscreen protectants are from Badger. These New Hampshire made sunscreens are certified organic and provide broad spectrum protection using zinc oxide, a naturally occurring compound. Don't miss our source list of American made sunscreen. I am curious as how a Brand like Carhartt can say made in USA when they have multiple plants in Mexico, China and other foreign countries. IMHO the Made in USA label should mean exactly that. Made with American labor, made with American Fibers and parts. I will not support American Companies/Corporations that leave our Country. Agreed. 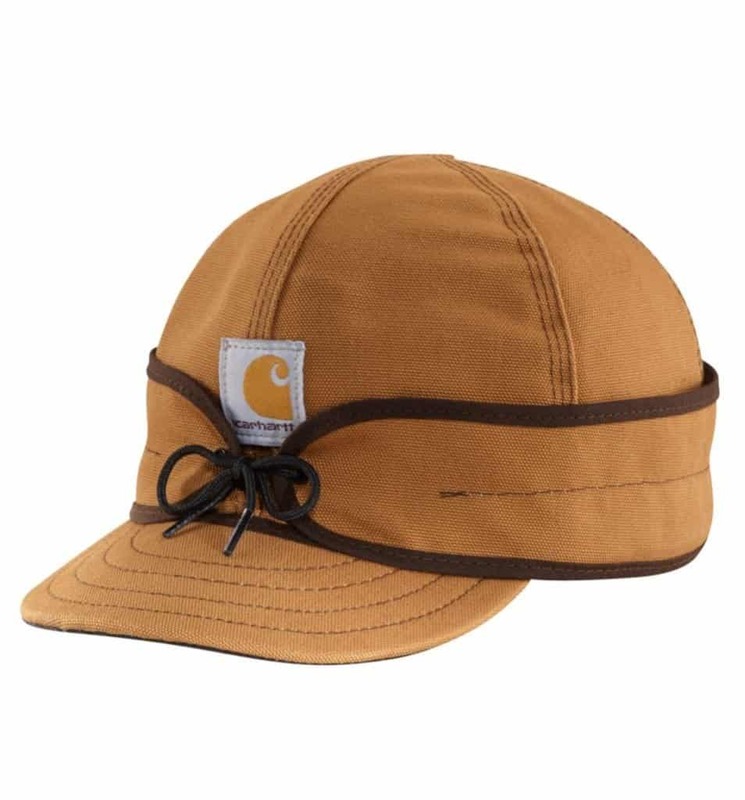 Many Carhartt items are not made in USA, but the hat featured in this post is made in partnership with Stormy Kromer, in the Upper Peninsula of Michigan. The US government puts so many restrictions on American companies that make products here and those are getting worse. I am a firm believer in making companies do things the right way to leave the lightest carbon footprint, but to a point. We need to support those products that are made here to encourage companies to produce a larger number of products here. I have been buying New Balance tennis shoes more lately but purchasing only those made here. NB makes a number of products overseas but if we don’t buy their US stuff, they will stop doing it. You have to appreciate those companies doing everything here in the US and keeping that money local. This is a great assortment of products. My aunt and uncle are total outdoor enthusiasts. I’ll keep in mind for them. That Carhartt hat is awesome! I bet it would help keep my boys heads warm. My husband has a Carhartt jacket and it is such a durable warm coat. We’re a farming family and have a lot of Carhartt. It’s a great product. You are correct… you do need to check the labels on Carhartt products. Some are made here and some are not. This hat is made by Stormy Kromer in the Upper Peninsula of Michigan. I have one of their girly designs and I LOVE it. I really want the SPIbelt, wish I time enough to order it for my trip next week, I would be perfect for my morning walks! and love the different colors! What a lot of great American Made products. I love the compression socks. These would be great stocking stuffers this Christmas. I know someone who loves to hike and be outdoors! 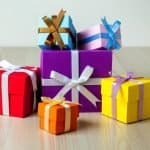 These are fanatastic gift ideas! 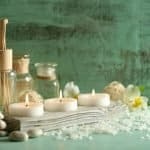 I love how I learn in your posts about these great products I would otherwise have never heard of. The Steger Mukluks are great-looking & Badger Balm looks like they have some pretty neat items. I am definitely not the family outdoor person, lol. But even I love those Steger Mukluks. I need to check them out. I love the socks and the boots. I am looking for a kayak and want to buy USA made. I didnt see one on the list is there any? 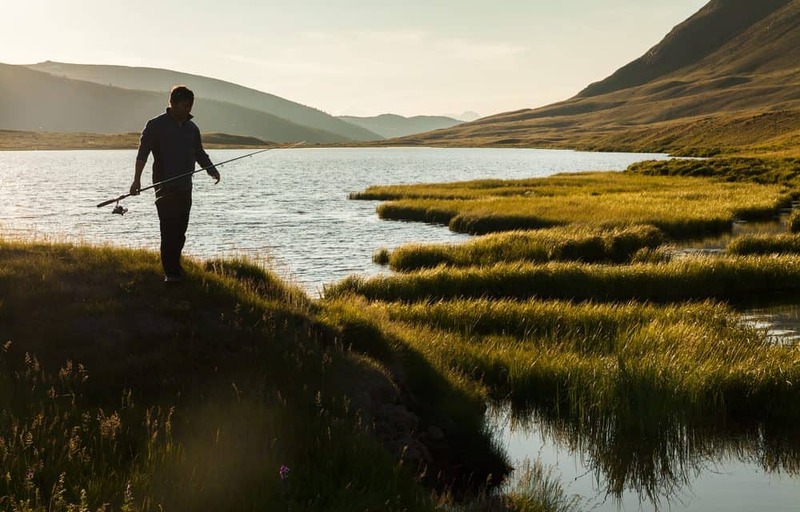 These sound like great gifts for the outdoor enthusiast. 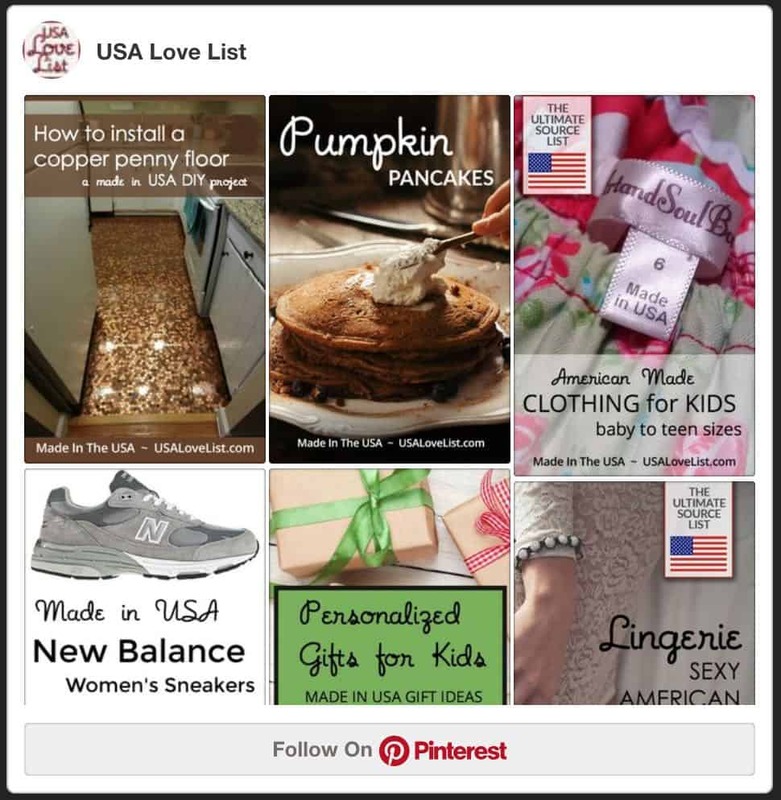 I had no idea there are so many American made products for outdoor enthusiasts. I’m looking at Ibex Outdoor Clothing for holiday gifts! 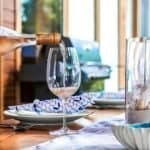 Thanks for including Tervis drinkware. The JEEP design was the most requested license of all time. 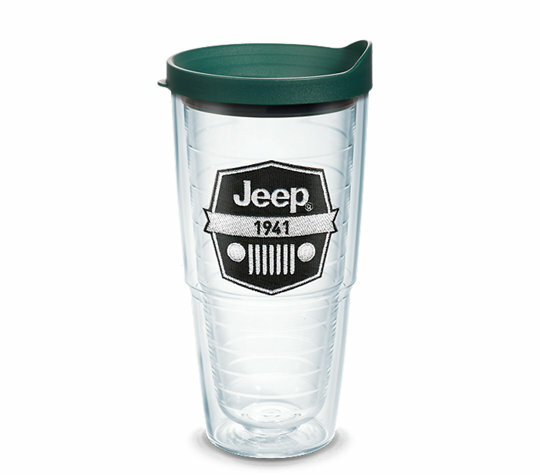 Tervis has other great designs as well for campers, etc. Happy American Made Holidays!